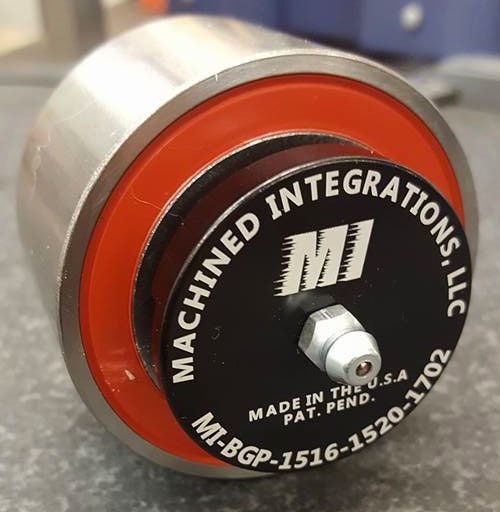 If you want to return your product within the first 90 days after your receipt, please email us at info@machinedintegrations.com. To be eligible for a return, your item must be unused and in the same condition that you received it. Items that are damaged may be denied a refund or exchange. Once your return is received and inspected, we will send you an email to notify you that we have received your returned item. We will also notify you of the approval or rejection of your refund. If you are approved, then your refund will be processed, and a credit will automatically be applied to your credit card or original method of payment minus a 10% restocking fee.